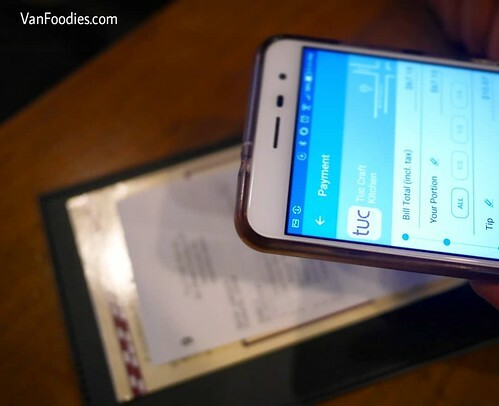 We were so excited to find Tuc Craft Kitchen on the list when we were sent to try a mobile payment app called Glance Pay. 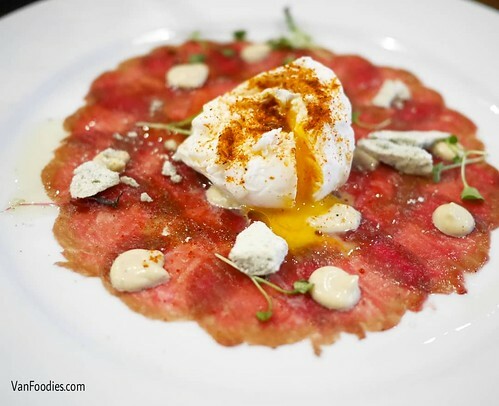 Tuc is one of our favourite restaurants in town and they never disappoint! We arrived early enough to enjoy both Happy Hour and regular dinner menu: Elk Carpaccio with a creamy ramen egg, crispy Duck Confit with a plum gastrique, Mussels and Sausage with an addicting, spiced tomato sauce, and Pork Belly Crackling with a star anise red wine reduction that should be bottled and sold. And, to my surprise, Glance Pay was super easy to use. 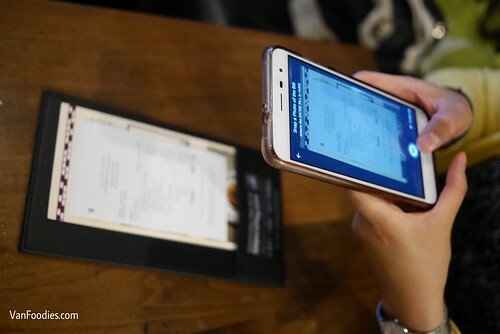 We asked for the bill, snapped a pic of the bill, tapped a couple of buttons all on one screen and, voila, got up and left happily. A receipt was already sitting in my email inbox. You add your tips right on the app and there’s even an option to split the bill. I really hope more restaurants will sign on because as a customer, it’s convenient and the interface is intuitive to any user. In fact, Mr. downloaded the app onto his phone right away after watching me use it. When restaurants are screaming for people, this would be one way to free up some staff so they don’t have to run around with the machines. 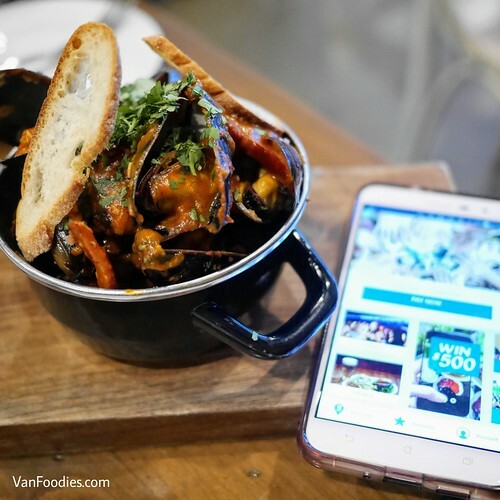 Take a photo of your meal or dining experience using the Glance Pay app. Tag @glancepay in the post or upload your photos through their website. Extra entries if you tag the post with #glancephoto. Contest ends at 11:59pm on August 31, 2018. Learn more at linktr.ee/glancepay. Disclosure: This is a sponsored post with compensation. However, opinions and views are my own.